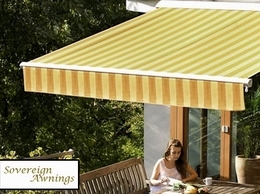 British-made, premium awnings for patios and shops in the UK. Bespoke service with wide choice of colours and styles available. 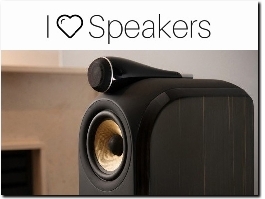 Great source of information about how to enhance your music experience in the house, in your garden or in your car. 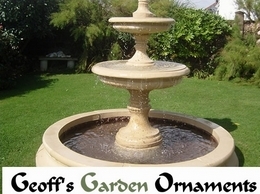 We source modern garden ornaments and decorations that you will not readily find available elsewhere. Whether you are looking for a unique gift, or want to improve your own garden, our pieces will bring a touch of class to any outdoor space. 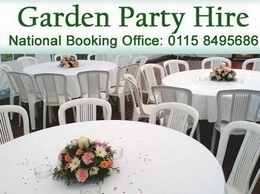 Garden Party Hire specialise in Marquee Hire, Wedding Receptions and event planning, Floor and Lighting Hire or BBQ Hire and Catering Equipment Hire. 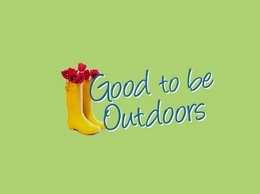 Let's make it good to be outdoors! We want to make being outdoors a great experience for the whole family and hope you have as much enjoyment in using your new products as we have had making them. 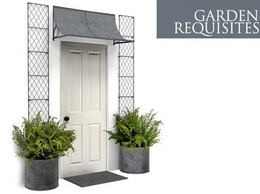 Based in the Batheaston Village near Bath, Garden Requisites are suppliers of a stunning range of products for your home and garden including metal trellis, metal garden arches and a range of beautiful and carefully crafted merchandise. Trusted Marquee Hire service in Yorkshire. Hire a high-quality event grade Marquee from only £395. Free Delivery & Setup. View Packages online. Choose JumpFlex USA for your next trampoline with net enclosure. Our trampolines for sale are designed to be safe, rugged and provide a big bounce and come in popular sizes including 12ft, 14ft and 15ft as well as a range of trampoline accessories. This blog site has developed to provide sharp review on garden cart, folding wagon, dump cart and wheelbarrow. Are you looking for Best Wheelbarrow? Here is expert review on wheelbarrow with details guide for every products. Just pick here top products. 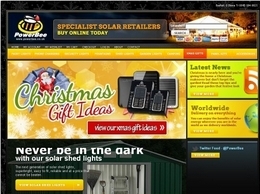 We are wholesale suppliers of our manufactured range of garden and winter products. Our products include propagators, seed spreaders, cane caps and many more. Bin Buddies & lid locks in your one stop shop. BinPin products provide modern storage solutions for wheelie bins globally. One Bin Buddy secures two bins. Bin Buddies keep your bins in your designated area. designers and manufacturers of all rope based play equipment with wood and steel. Also sculptural play equipment that looks amazing and can be played on. Living room, bedroom, patio, kitchen, garden and fire pit products are all stocked, as well as accessories that cover all areas of home and garden needs. 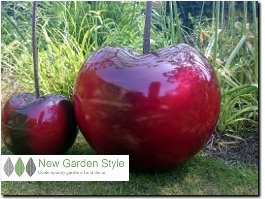 Visit Heart of a Garden website for a variety of unique and stylish garden ornaments, sculptures and metal garden furniture. DIY garden irrigation systems supplied with advise when needed. 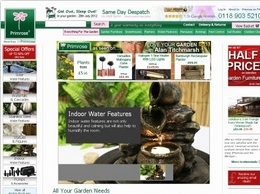 Safe online shop provides help and all the products required to automatically water the garden. Misting equipment also available for greenhouses. How to Choose Garden Ornaments? Search or get detailed information regarding garden ornaments Before choosing a prefect piece for your garden. Welcome to All Round Fun. The UK’s leading specialist retailer of indoor toys and games, from top brands such as Plum Products, TP Toys, Riley, BCE and more. We offer free next day delivery on many items in stock. Colorado Sprinkler Service, providing satisfactory Denver Sprinkler Service since 1995. Call us for a quote today. Let us take care of your lawn irrigation.